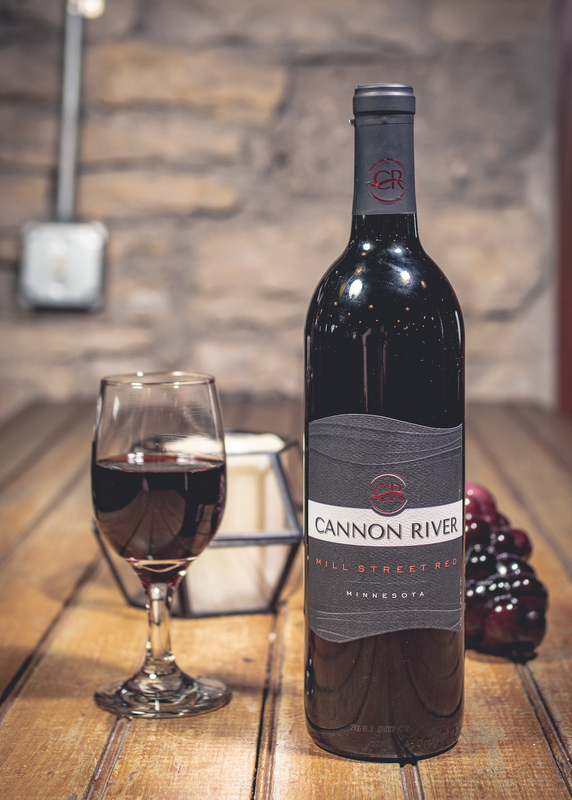 The 2015 Family Reserve Red showcases the best of Minnesota cool-climate red grapes. Blackberry and dark cherry form the foundations of the wine, with subtle hints of molasses, barbecue, and peppercorn. 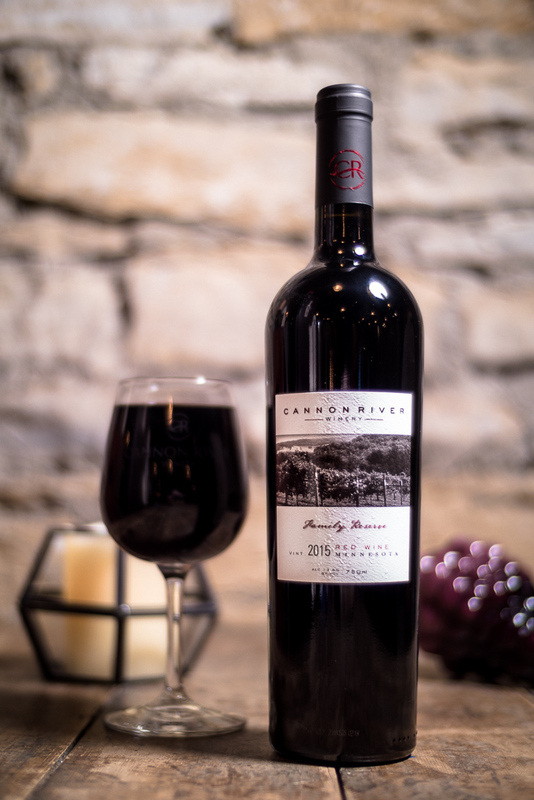 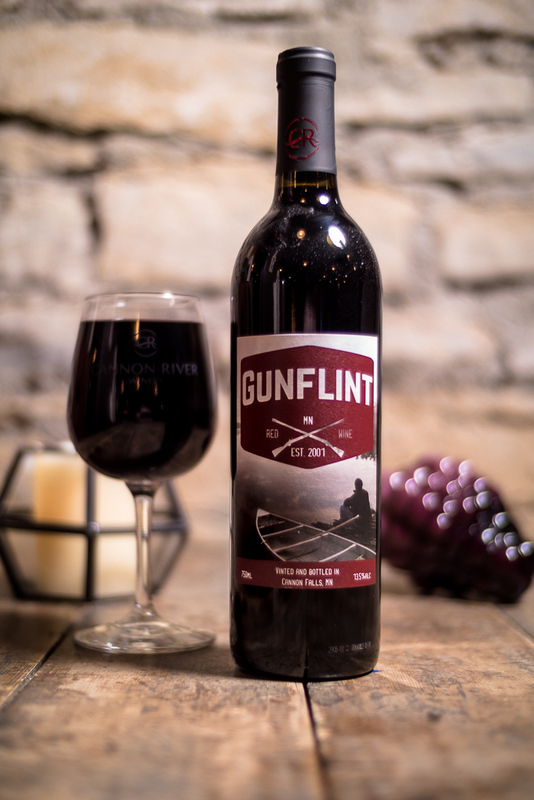 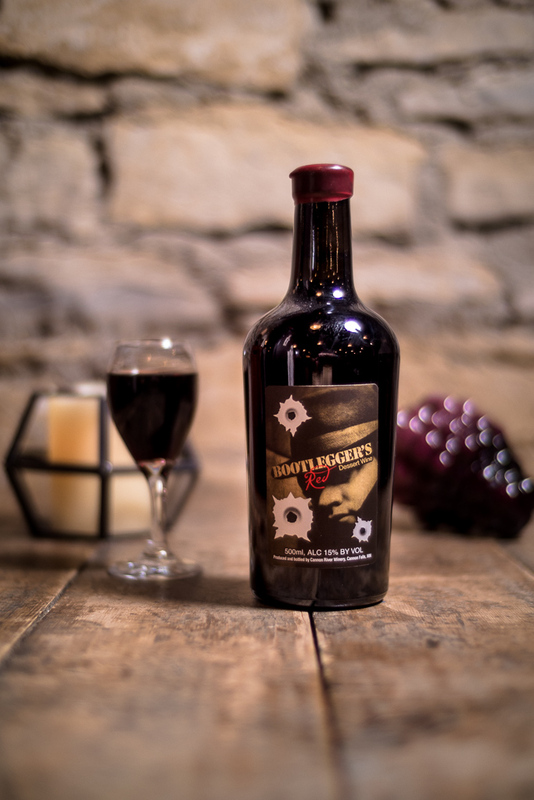 The barrel aging added lightly toasted elements, rich caramel, and sweet cinnamon, resulting in a medium-bodied wine with beautiful complexity.